Do you want the chance to win £1000 cold, hard, cash? 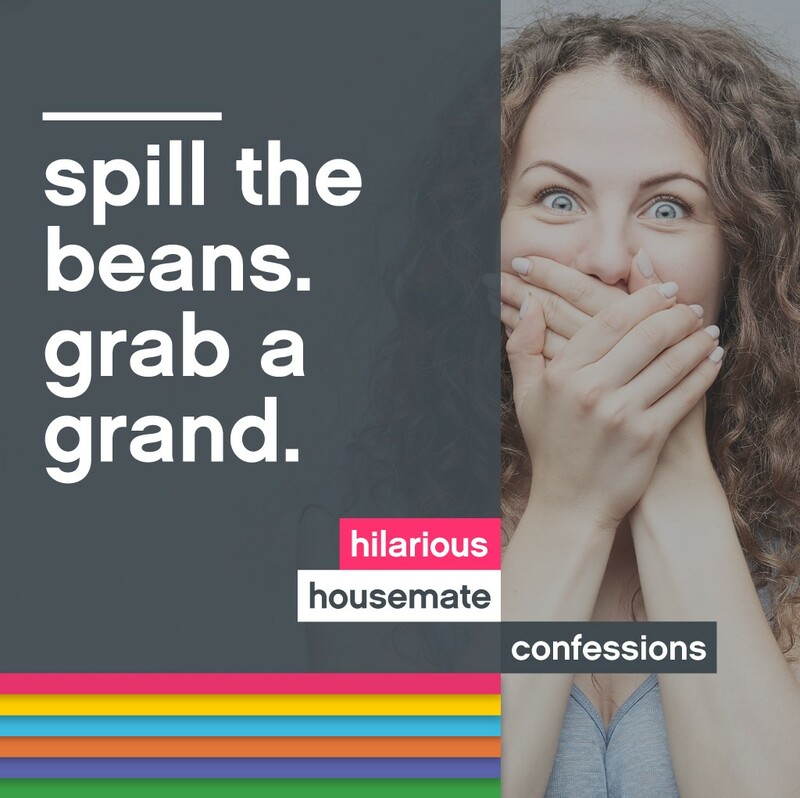 All you have to do is tell us your funny stories from your house share. Tell us what pranks you pulled. What made you LOL so much that drink came out of your nose. What story are you STILL laughing about now and will probably laugh about for the next 10 years? Tell us and you could win a cool £1000 to spend on whatever you want. That’s a nice holiday in summer or it’s one mega night out that will result in yet more stories! Enter below and we’ll announce the winner in a couple of months. In the meantime, check out rentinc’s Facebook page where we’ll be revealing the hilarious stories as they roll in!